Entertain family and guests with awesome sounding music from the Sonance Landscape Speaker System, for commercial and residential high-end applications. 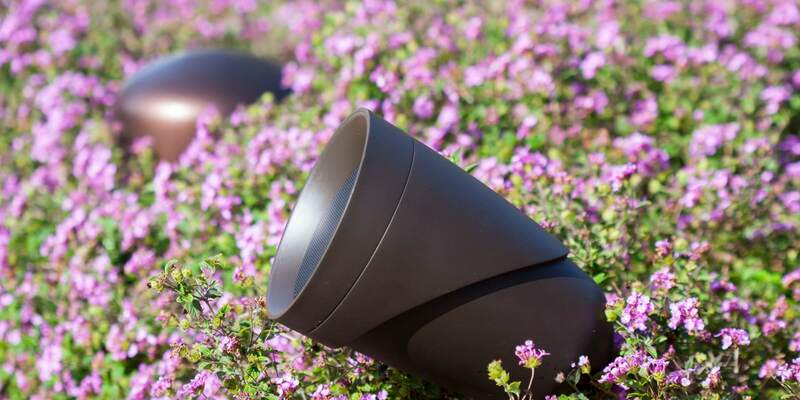 Sonance Landscape Series (SLS) is a flexible and fully scalable outdoor speaker system. 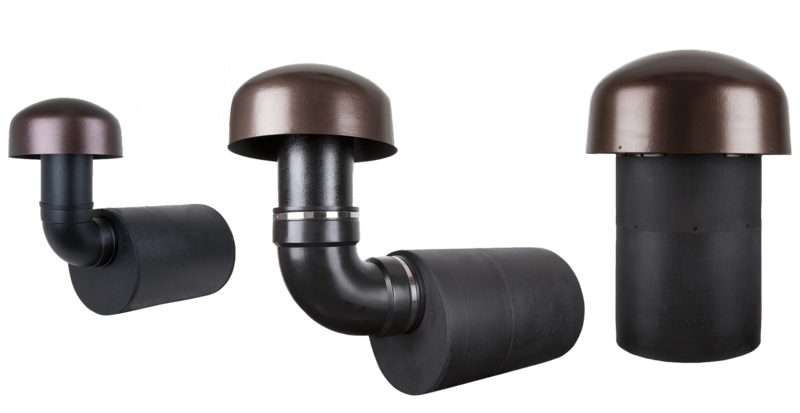 The SLS delivers perfectly-even coverage and unbelievable sound quality throughout any sized space, or complex landscape designs. Providing a jaw-dropping sonic performance, from small satellite speakers and below-ground subwoofers that are hidden completely out of sight, amongst plants and under foliage. 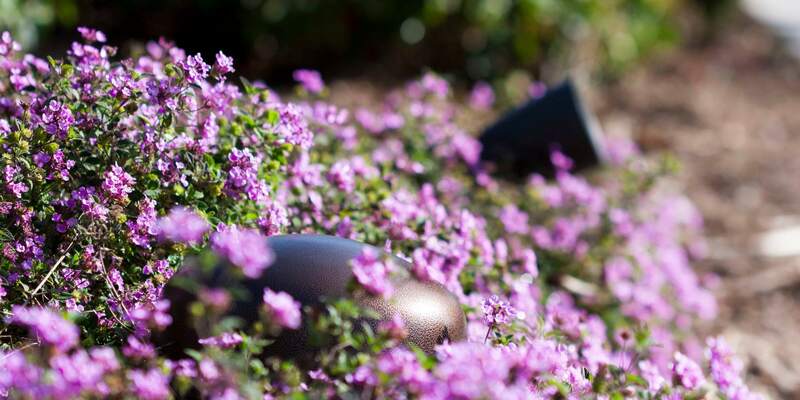 Sonance Landscape Series is regarded by many as the world’s best sounding outdoor audio system. 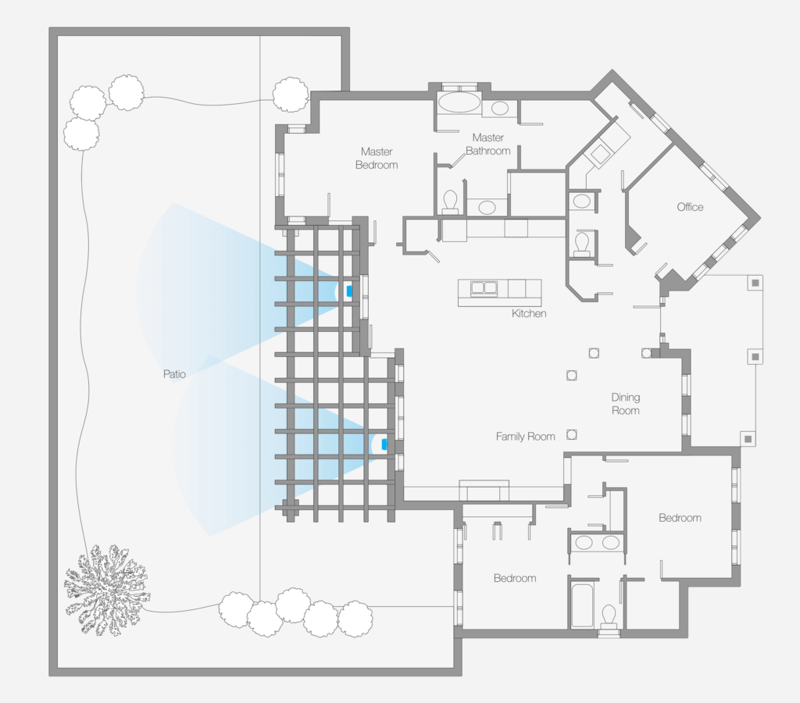 Strategically placed satellite speakers and subwoofers encompass the perimeter of the property directing the sound towards the listening areas. The result is breathtaking performance and a perfect blanket of sound. 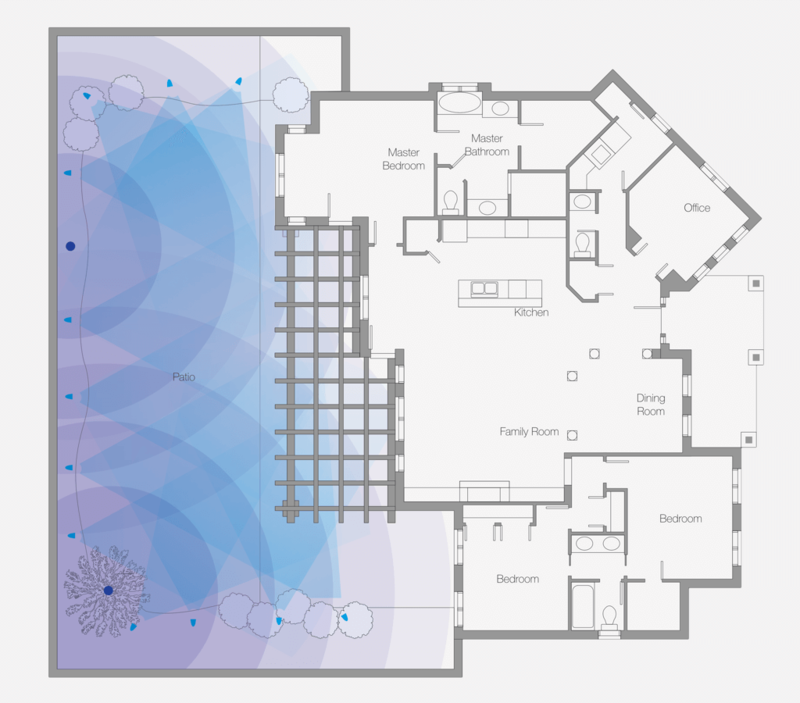 The Sonance Landscape Speaker System Contains the music in the areas where it's wanted, and will not spill out to disturb the neighbors. Scalable Below-ground Subwoofers with a sound pressure that will blow your mind. The landscape below-ground subwoofers are part of a scalable system designed to suit any sized space. The Below-ground subwoofers provides superior bass while seamlessly blending into the landscape environment. Landscape subwoofers are available in three below-ground models to suit any sized space or desired volume level. With a robust construction designed to handle the most extreme conditions. 10" / 100 Watts / 35Hz - 100Hz ±3dB. 12" / 300 Watts / 25Hz - 100Hz ±3dB. 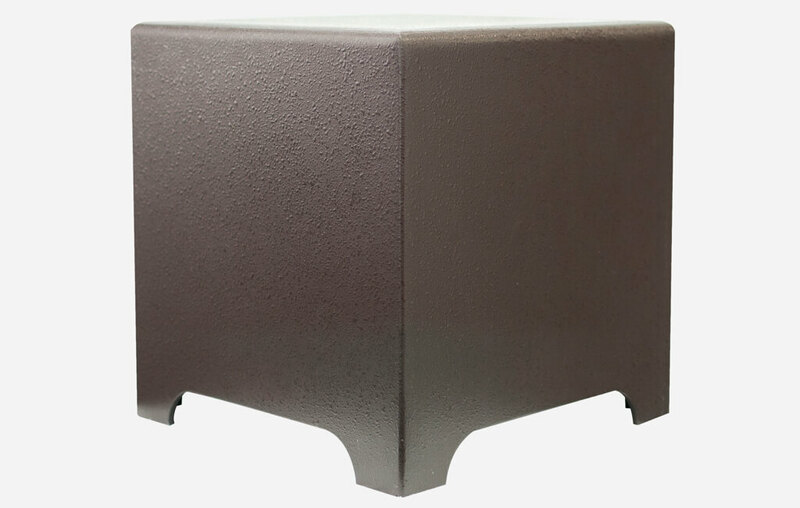 The hardscape sub is a convenient floor standing outdoor subwoofer, designed to blend into the landscape environment and with outdoor furniture, as well as to be built into patio furniture or planter boxes. The Sonance Landscape Speaker System uses a high-resolution audio DSP amplifier by Sonance, with custom EQ presets designed specifically for SLS outdoor speakers. The presets enable effortless DSP deployment for the best possible sound, making the SLS the best sounding Landscape Speaker System available. Additionally, should there be a need for further customization, the DSP amplifier provides a 10-band parametric EQ to optimize sonic performance in any space. Call to commission you Sonance Landscape Speaker System today. The first high-end super custom integrator in South Florida. We are a direct and certified dealer and installer of SONANCE Custom Sound Systems in Miami, for Residential and Commercial applications. Ensuring peace of mind, for the best price, professional custom installation, and warranty protection of your Outdoor High-resolution Audio Speaker System. Call us now, to see if the Sonance Landscape Speaker System is right for you. Engineered to handle extreme temperature and humidity areas.